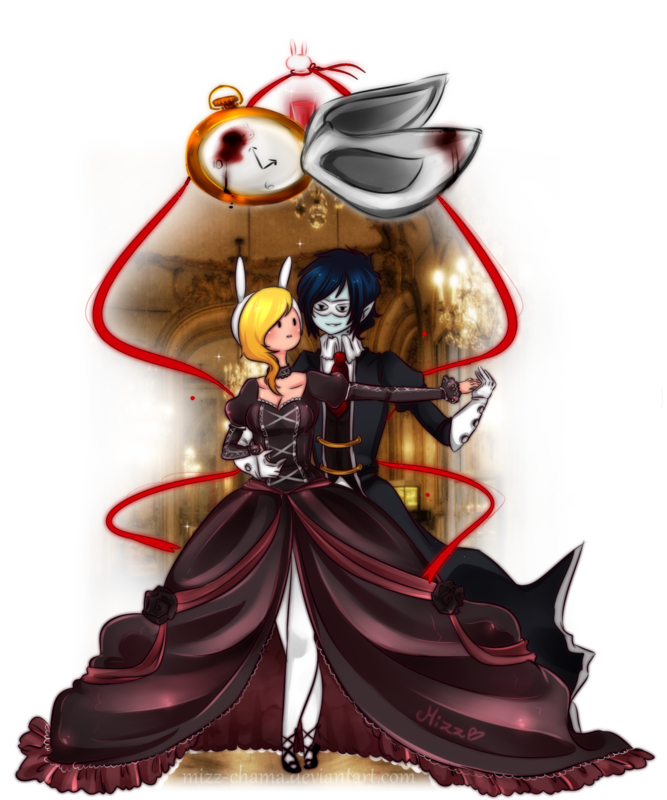 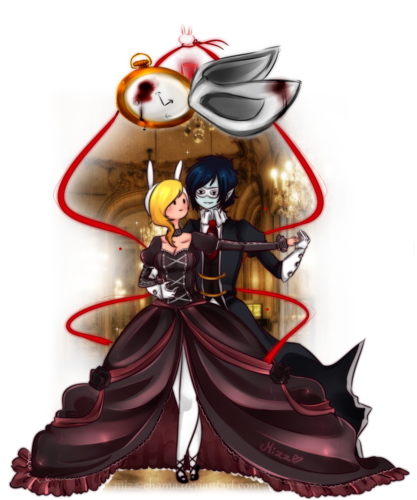 cantarella. . HD Wallpaper and background images in the Fiolee (Fionna et Marshal Lee) club.